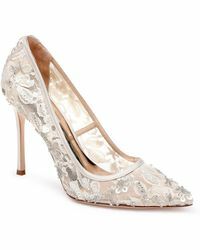 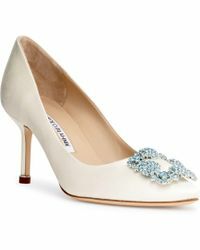 The perfect pair of pumps add instant polish to 9-5 dressing and upgrade your cocktail look to wow. 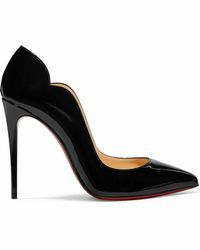 Choose from pointed courts, peep toes and platforms, then take your pick from high-gloss patent, bright suede, studs, lace and crystal embellishment. 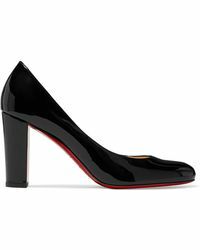 Fall for statement styles from Steve Madden, Jessica Simpson, Guess and of course Christian Louboutin.